Planet Philadelphia is an environmental radio show created by Kay Wood, the producer and host of the show. It has been broadcast on G-Town Radioat http://www.gtownradio.com/ since September 2015. Ms. Wood is now assisted in producing Planet Philadelphia by reporter Linda Rosenwein, who came on board in Spring of 2017. Planet Philadelphia is an independent locally produced show that provides professional interviews and reporting about the environment we all share while also providing a platform for local residents to discuss their environmental interests and concerns. The show tackles important topics, presents national environmental news, and gives context for information and perspectives. It makes a special effort to highlight connections between national/global issues and their implications for the local community. The show has a unique format. It combines a high level of community participation with interviews from national/global experts, a rare combination in an informative show. 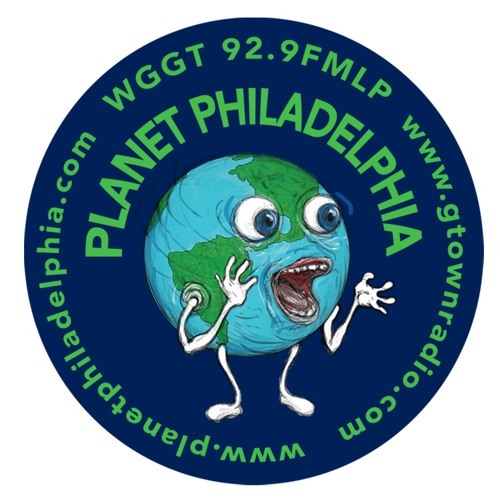 Planet Philadelphia airs 4:00-5:00 p.m. the first and third Friday every month on Germantown Community Radio 92.9 FM WGGT-LP Philadelphia, and live streams on http://www.gtownradio.com. All shows are also available as podcasts at https://www.planetphiladelphia.com/podcasts.